Fake it till you make it… that’s what Lanie and Nick are doing. Preorder what Library Journal calls a “fun-filled adventure”! 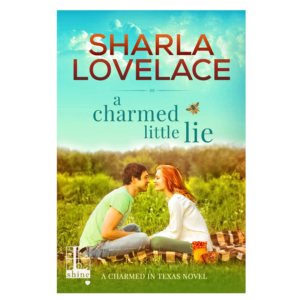 A Charmed Little Lie, available April 18th! Preorder here! 0 Comments Categories: Featured, Hot News!